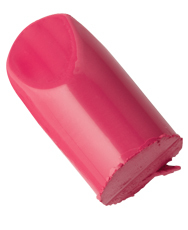 All make-up artists fall in love with our creme lipsticks smooth and soft texture and rich and glowing color. 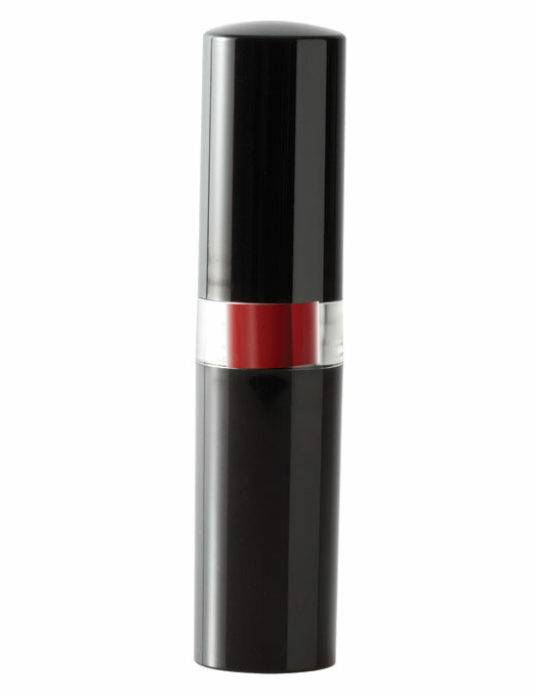 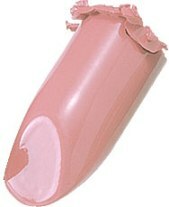 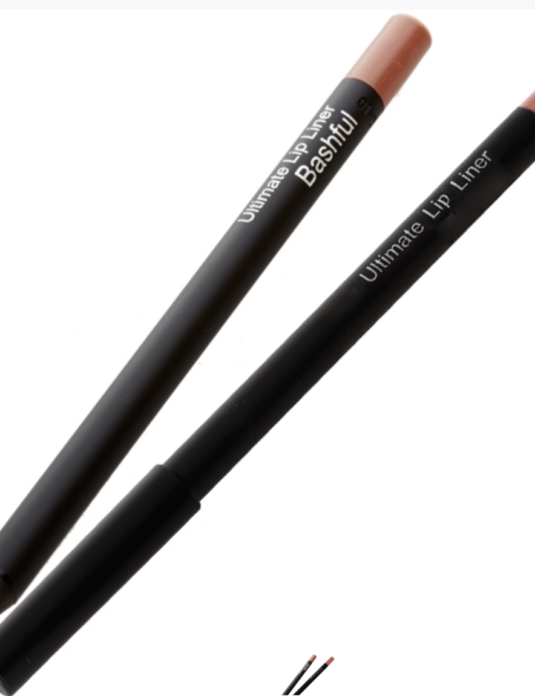 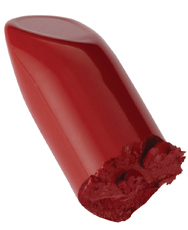 This stick makes lips appear fuller and the color has extreme staying power that will not fade or feather. 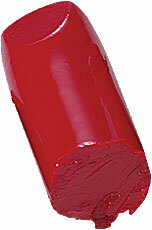 Contains antioxidants to soften and protect beautiful smiles.